As someone who has a degree in Interior Design myself, I was delighted to be able to host a SBID breakfast meeting, and meet others whose business is also to ‘deliver a dream that the customer hasn’t seen yet’. I’m enthusiastic about working with like-minded professionals to create the very best kitchens for our clients. Founded in 1929, it was SieMatic that created the world’s first handle-less kitchen in 1960 and we have been innovating and refining our kitchens ever since. It is our flexibility of design, quality and attention to detail that I believe make SieMatic the perfect partner for architects and interior designers creating their own kitchen concepts. I also believe that, working in the luxury sector, we are all faced with challenges, but it is how we overcome these challenges that is the key. We believe in working with individuals who have the same vision to achieve the best, and that is why we have partnered with Nicholas Anthony to create our flagship London showroom on Wigmore Street, where the SBID breakfast was held. 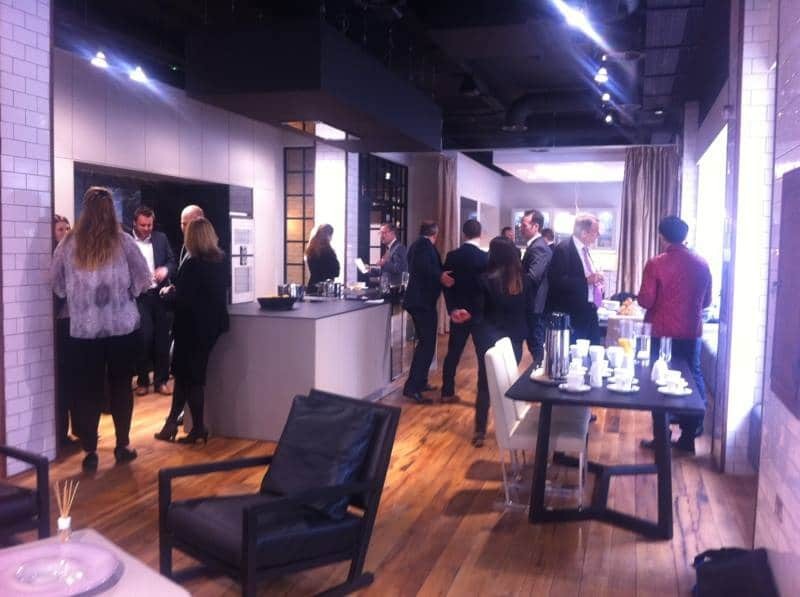 We hope that SBID members will take the opportunity to visit the Nicholas Anthony showroom on Wigmore Street or one of SieMatic’s other showrooms around the country to explore how we could work together.